One page summary handout from Creating the Confidence to Thrive, presented by Holly Gibbons, Internationally Accredited Life Coach (ICF) and NeuroChangeSolutions Consultant. 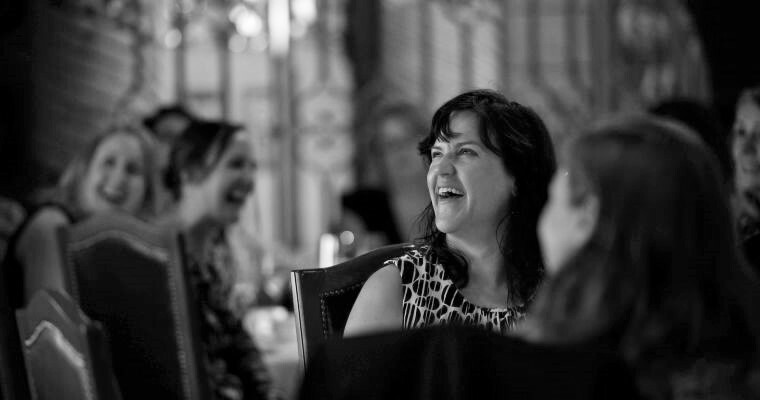 Slide pack from the 2018 National Road Show speaker, Lucy Brogden, on the topic of mental health in the workplace. Slide pack from the Women in Super VIC Demystifying the Changes to Insurance in Super session with Kathryn Forrest, Executive General Manager, Operations, TelstraSuper and David Haynes, Senior Policy Manager, AIST. Slide pack from the Women in Super NSW Christmas Lunch with Holly Ransom as the keynote speaker. Holly spoke on intergenerational leadership and the impact it can have. Slide pack from the Women in Super Ageing Agendas Lunch with Professor Justine Irving, University of South Australia, as the keynote speaker. Slide pack from the Women in Super 2017 National Road Show speaker, Rosemary Addis, on the topic of impact investing. These slides weren't used during the event however they provide background on what she spoke about. This is a link to the Impact Management Project's 'The Investors Perspective' report which is referenced by Rosemary Addis during the Women in Super National Road Show. This report is an illustration of how we can build portfolios that match impact and financial goals with intentions and constraints. Slide pack from the Women in Super VIC event with Karen Chester, Deputy Chair of the Productivity Commission on the draft report into alternative default models for super. Slide pack from the Women in Super VIC event with Sabrina Bailey, Northern Trust Asset Management and Stacy Schaus, PIMCO, on the topic of Unravelling Members' Investment Decisions. Slide pack from the WIS NSW Luncheon with David Neal, Managing Director, Future Fund. Slide pack from the WIS NSW May Luncheon Insights from the Front Line - Asset Consulting featuring guest speaker Fiona Trafford-Walker. In 2016, AIST established a special plenary session at CMSF – the Mavis Robertson Address – to honour the memory of industry pioneer, Mavis Robertson AM who passed away in 2015. Speakers chosen to deliver the Address will embody the spirit of Mavis’ commitment and advocacy to improve retirement incomes – as well as other social outcomes - for women and disadvantaged groups. The address was given by Senator Jenny McAllister, Senator for NSW, Australian Labor Party and was facilitated by Cate Wood, Women in Super National Chair. Sally presented to Women in Super NSW on what 2016 has in store for the superannuation industry and political landscape. She urged the government to take a long term view of superannuation and to develop a robust retirement policy for Australians. And to recognise that the superannuation system was designed to reflect traditional patterns of work, continuous full-time employment and therefore its design inherently discriminates against women. Slide pack from the WIS NSW September Luncheon featuring a panel of guest speakers - Amanda Gillespie (Joint CEO, Lonsec Fiscal), Trish Nicklin (Senior Relationship Manager, ASX) and Carolyn Colley (CEO, Decimal Software). 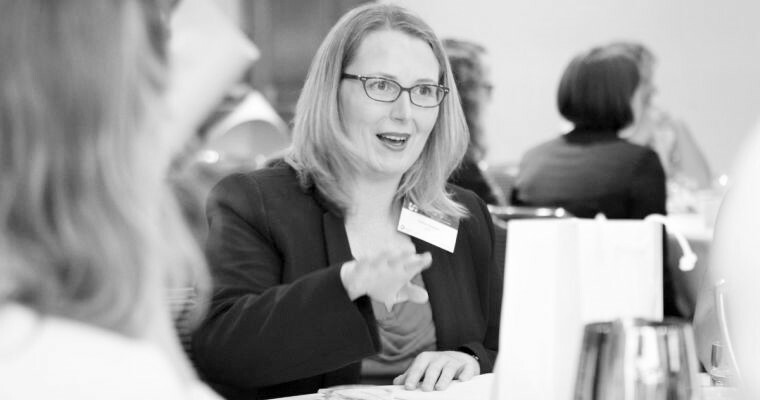 The Women in Super 2015 National Road Show featured London based speaker Fiona Reynolds, Managing Director, Principles for Responsible Investment. With over 1400 global signatories, Fiona provided insights into how the international superannuation and institutional investment communities are dealing with the challenges and opportunities they face in implementing ESG strategies. This was a rare opportunity to hear from Fiona Reynolds, who as a previous CEO of AIST reflected lon both on the ESG challenges for the superannuation industry and on the personal challenges of leading an international organisation. 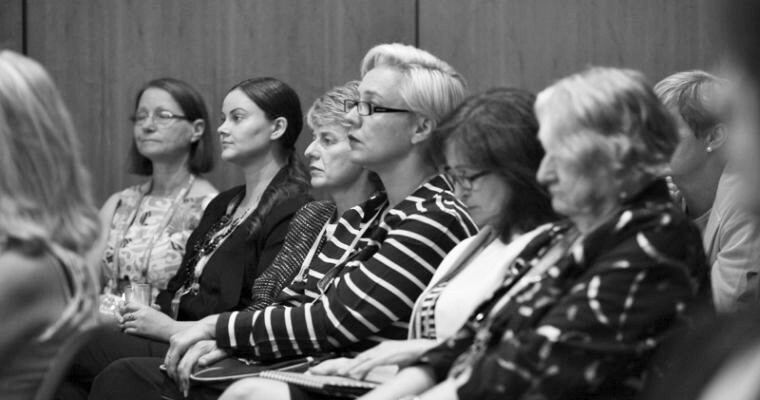 Mercer Gender Diversity - When Women Thrive, Businesses Thrive featured at the Conference of Major Super Funds in March 2015. Renee McGowan, Partner at Mercer, showcases the 'When Woman Thrive' report findings. You can watch Renee McGowan's presentation online by following the link here.